What is 烧卖 (shāo mài)? Shao Mai (or shumai) is a traditional Chinese dumpling commonly found in 广东 (guǎng dōng), the Guangdong Province. It is often stuffed with pork or shrimp. Contrary to the stereotype that Chinese eat rice with every meal, it is perfectly fine to eat shao mai without rice. In fact, people don’t usually order rice with dim sum. Shao mai is a type of dim sum, or 點心 (diǎn xīn). Dim sum is a type of Cantonese style food which consists of small steamed or fried savory dumplings and dishes containing a variety of fillings. Separately, the two characters mean “point/dot” and “heart”, respectively. It is called such because when dim sum is made right, it is supposed to “touch your heart”. 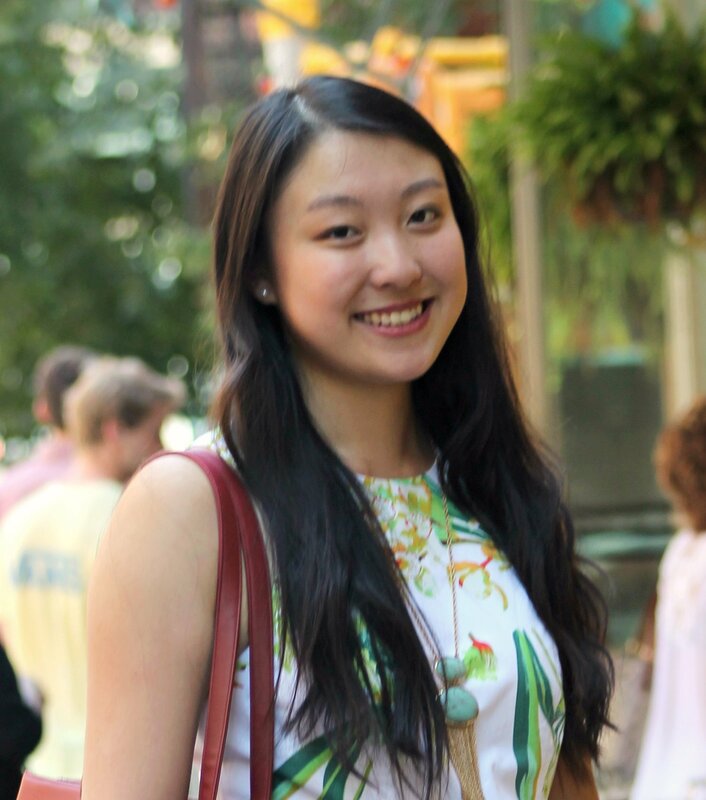 Note that dim sum is the Cantonese pronunciation while dian xin is the Mandarin pronunciation. When translated, dian xin literally means “dessert”, and only when used in the setting of a Cantonese-styled restaurant is it another term for dim sum. 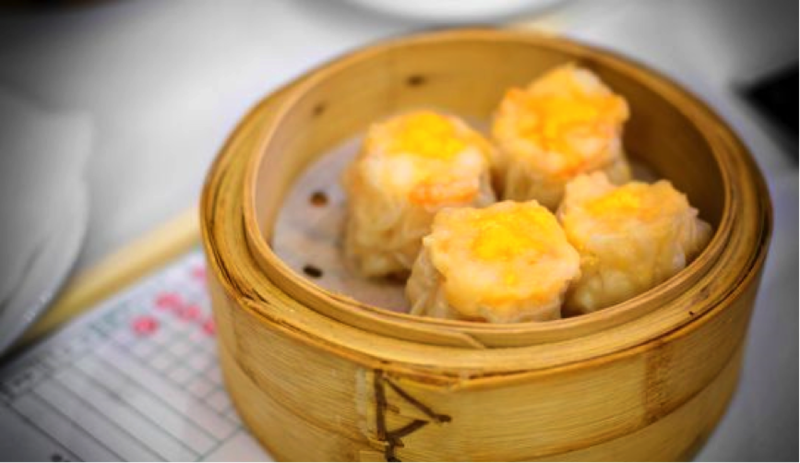 Shao mai is a must-have in Cantonese-styled restaurants because it is one of the most classic dim sum items. Dim sum culture originated in Canton and was a type of snack in Cantonese tea shacks. Today it has developed into a type of main meal on weekend mornings for Chinese families. In China, dim sum places can open as early as 5 a.m., and in the United States you’ll commonly find them opening at around 10 a.m. for a more brunch-styled meal. That being said, don’t eat your dim sum with coffee; you will be judged, because you are supposed to have it with tea, not coffee. The traditional way to serve shao mai or any dim sum is by pushing it around in a metal cart around the entire restaurant. Steamed dim sum--like shao mai--are served in bamboo steamers while other types are served in plates. Whatever is made fresh that day will be put into the cart, and to order you simply call out to the servers circling around with carts for the dishes available. What will proceed to happen is you will get a stamp on an dim sum ordering chart in the box that is equivalent to its pricing. 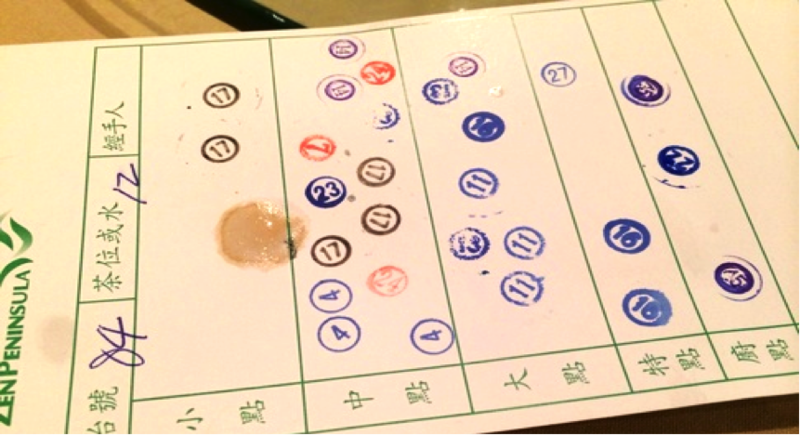 Dim sum prices are organized by 小(xiǎo), 中 (zhōng), and 大 (dà)--small, medium, and large. Don’t get too caught up with the physical size of the dim sum though, since it may not even match the size assigned. How Do You Make Shao Mai? Shao mai is typically made with ground pork and shrimp, sometimes with a minimal amount of bamboo shoots or black mushrooms, and will be wrapped with a thin round sheet of unleavened dough. The shrimp should be marinated with baking soda to make the meat extra plump. Then when mixing the meats together, add pork fat, cornstarch, sesame oil, salt, white pepper, Shaoxing wine, and some finely grated ginger. Now that you’ve got the stuffing, it’s time to wrap! Quality shao mai will be neatly covered with delicate wrappers that won’t break, and will be tender to the bite. Imagine shao mai is something like wontons, except that the meat is enveloped in a rose petal-like manner. Garnish the shao mai with fish roe on top for a delicate feel, and voila! Now all that is left to do is to steam your shao mai and eat it. If fish roe isn’t your thing, you can feel free to use whole peas or salted egg yolk instead.